Start taking classes at Transcend and other studios! Transcend offers a welcoming presence and a variety of yoga classes like, Heated Vinyasa, Slow Vinyasa, Strong Vinyasa, Kundallini, Meditation, Yin and Restorative yoga throughout the week. They are located in the heart of San Antonio. Their studio has an earthy feel to it and all the instructors and staff are kindhearted and passionate about Transcend. Mats, blocks, blankets bolsters and straps are available. Although, clients are welcomed to bring their own. Please wear comfortable yoga or exercise clothes. Slightly form fitting clothes are best. Baggy clothes tend to hinder your practice. 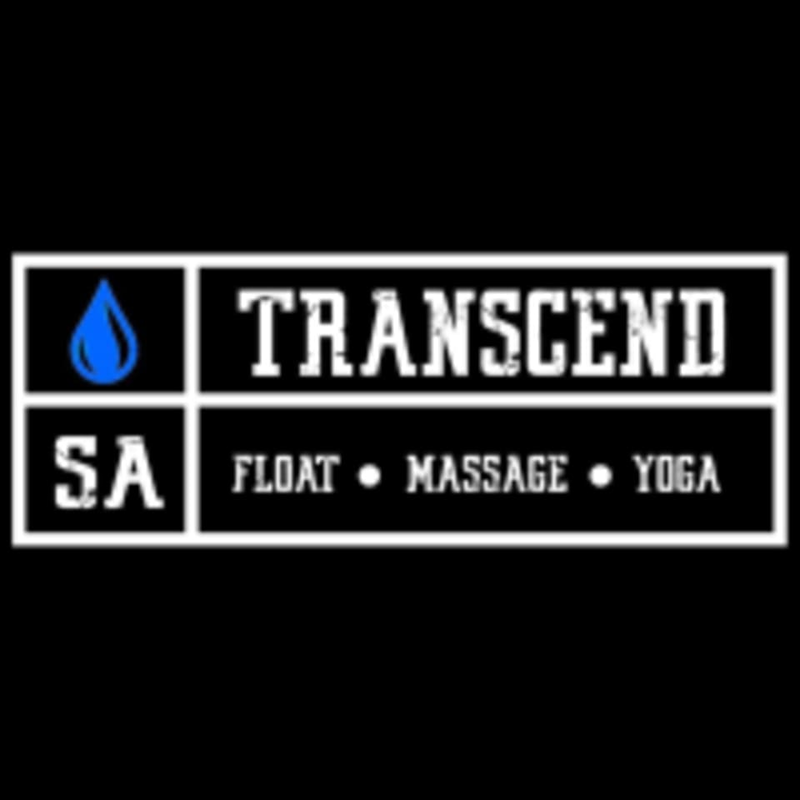 Transcend is located where Fredericksburg and Culebra Rd T off at 140 Fredericksburg Road in San Antonio, Texas. They are in the tan building next to the blue building. The 5 Points convenience store is right next door and most of the parking is available there, behind the store along the black fence. There are also a few parking spaces available in front of Transcend. I usually like yin classes because I like experiencing new ways to get a deep stretch, but this class felt like standard stretches I could have done at home. Perhaps a different class will prove to be better. Great class. It was calm, and relaxing. I left feeling at peace. Thank you. Nice venue. Great post-workout relaxation. This class was a much needed addition to my practice. Lesley is amazing!! Great class!! Ellen was a great instructor. I came looking for a workout and some mental clarity, and I left feeling satisfied with both. This was a nice mid-day flow, very restorative! Teacher Seemed disorganized, and uneasy about teaching the class. Usually have a great experience with this class ... will try again!